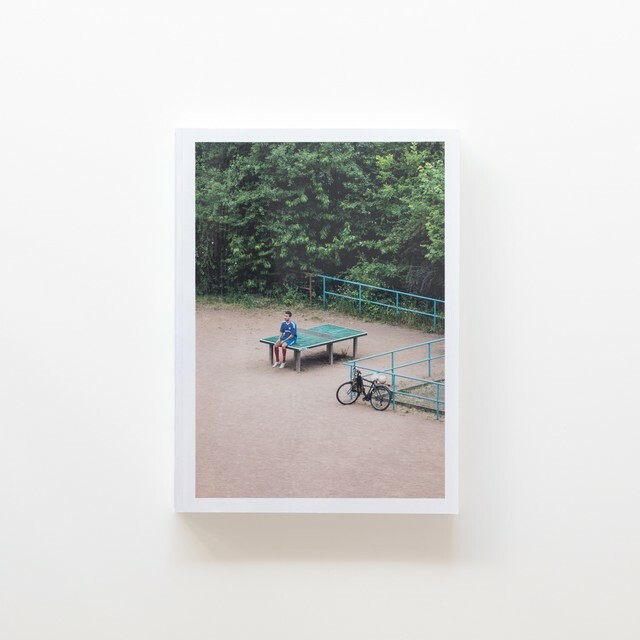 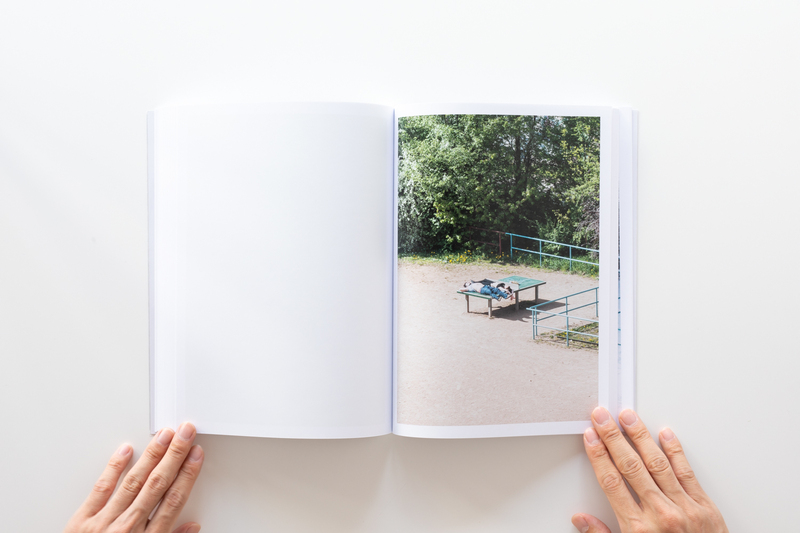 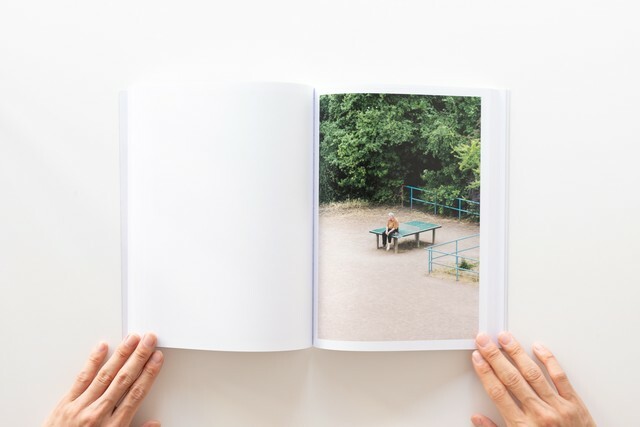 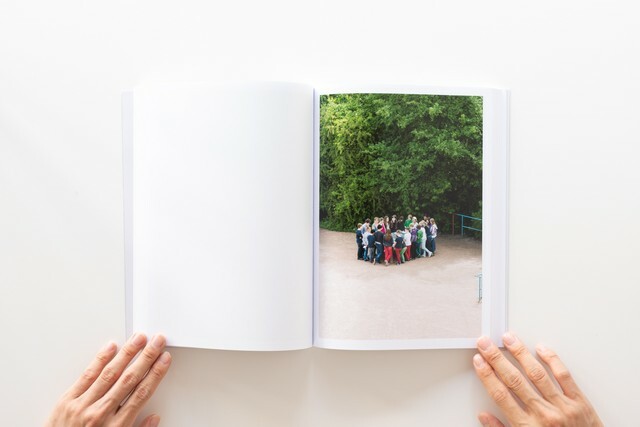 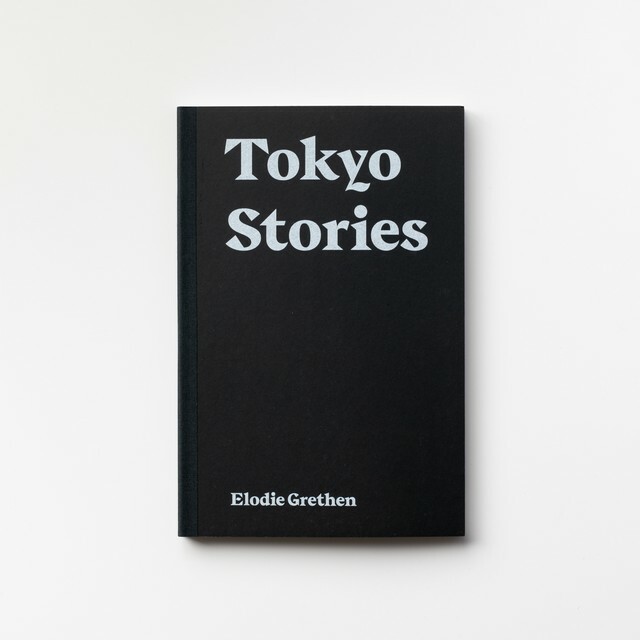 The winner of the 2018 MACK First Book Award, TTP is a series of photographs made by Hayahisa Tomiyasu from the window of his former student apartment in the German city of Leipzig. 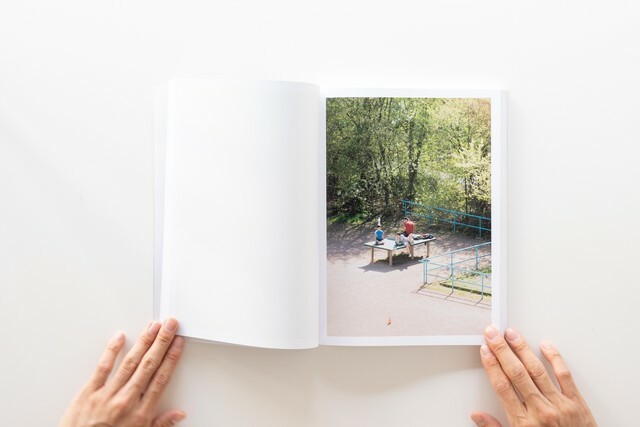 From his south-facing view we see a 'tischtennisplatte' or ping pong table used for a plethora of purposes – including a sun bed, a laundry counter, a kids' climbing frame, an exercise site, a family lunch spot, a refuge from busy streets, among various other uses – except from table tennis. 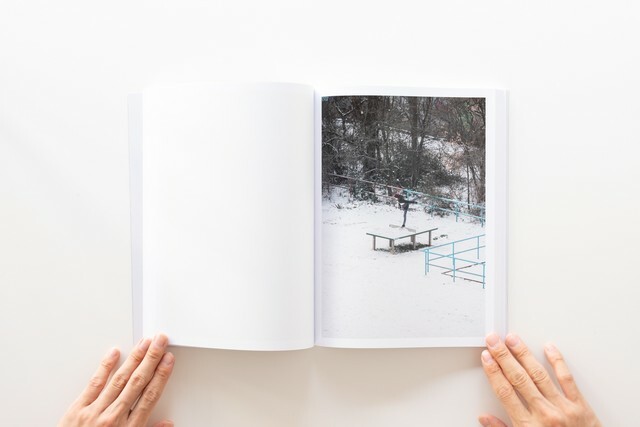 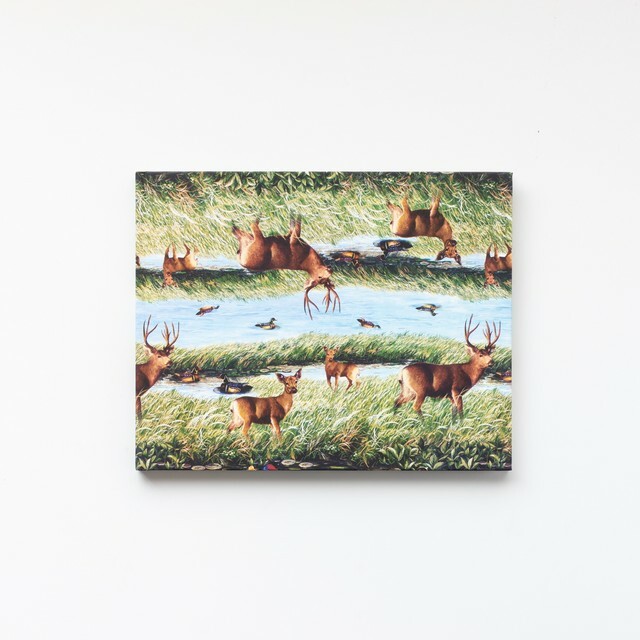 Tomiyasu spent five years documenting the humble table and thanks to his sustained curiosity we observe the idiosyncrasies of human behaviour and social habits, as seasons change, scenes mutate and people come and go.